Watch the Smoking Trooth Teaser here. 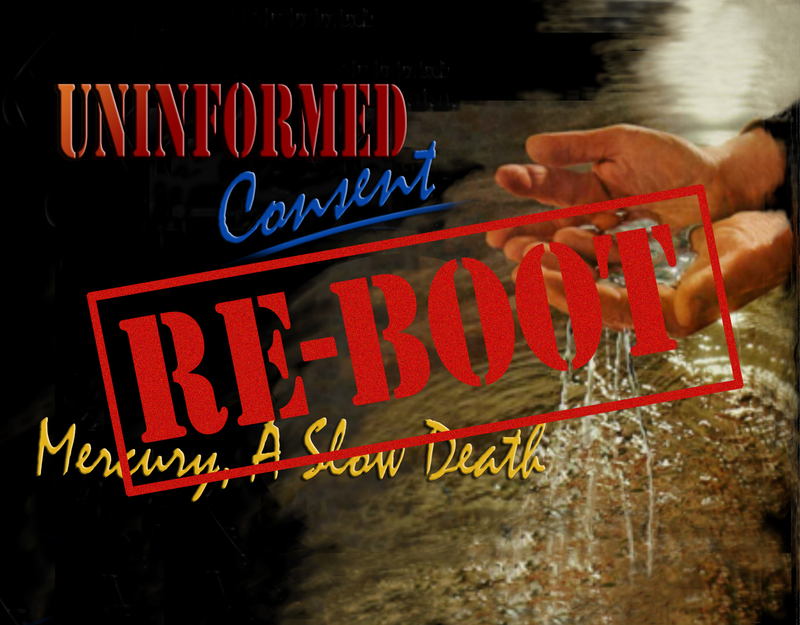 UnInformed Consent announces the "Re-Boot" of their famous documentary,"Mercury, A Slow Death" on the dangers of mercury dental amalgam. If you (or anyone you care about) still has this neurotoxin in their mouth, this documentary is information you need to know! 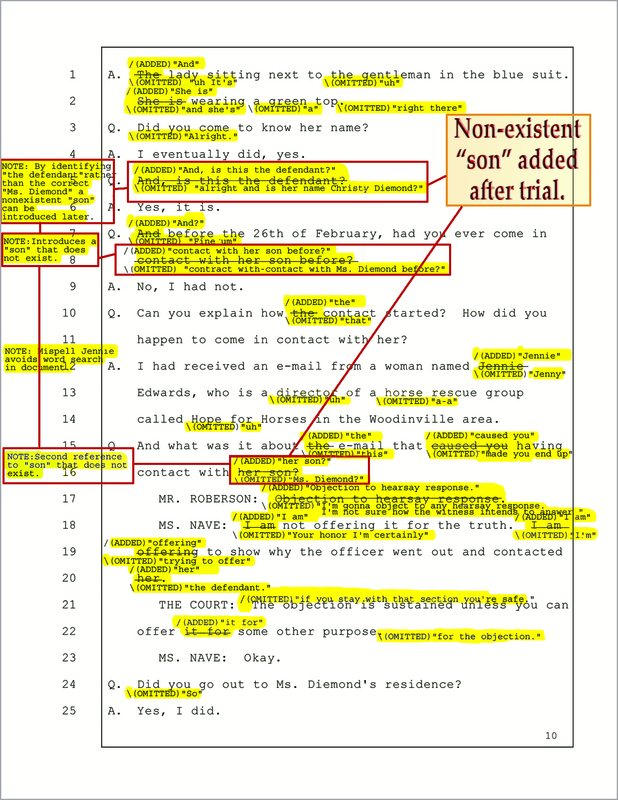 from one trial given to King Co. Council. UNINFORMED CONSENT, SEATTLE, WA - It's called "cleansing." It is a practice as old as dirt. The trick is – DON”T GET CAUGHT because if “discovered” there is no longer an accurate "record" for the prosecution to argue over. At least, this is how it is supposed to work. If one goes to trial and the outcome is not what the defendant wants, the US Constitution guarantees the defendant the right to appeal. (The prosecutor can also appeal). The King County Council oversees an $7.2 billion dollar budget over the judicial system representing over 70% of the county budget. The fraud was brought to the entire King Co. Council's attention Feb. 24th, 2014 in a public meeting during public comment. millionare father, MIke Holmgren, looking on. 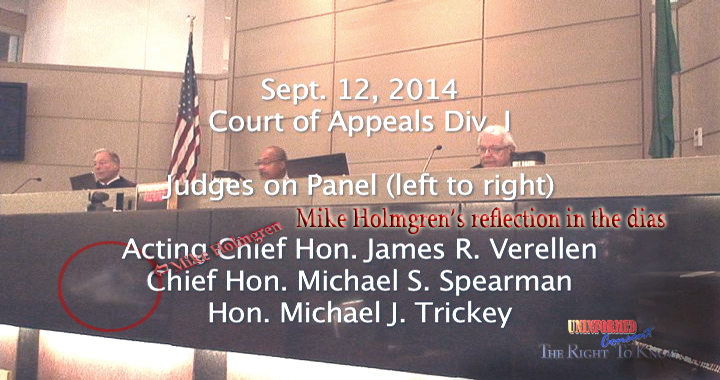 Sept. 12, 2014. January 3, 2016 1:00PM - update. (Thank you Public Records Act and those who actually provided the juicy stuff). prosecution... and it's about the money... lots of money. 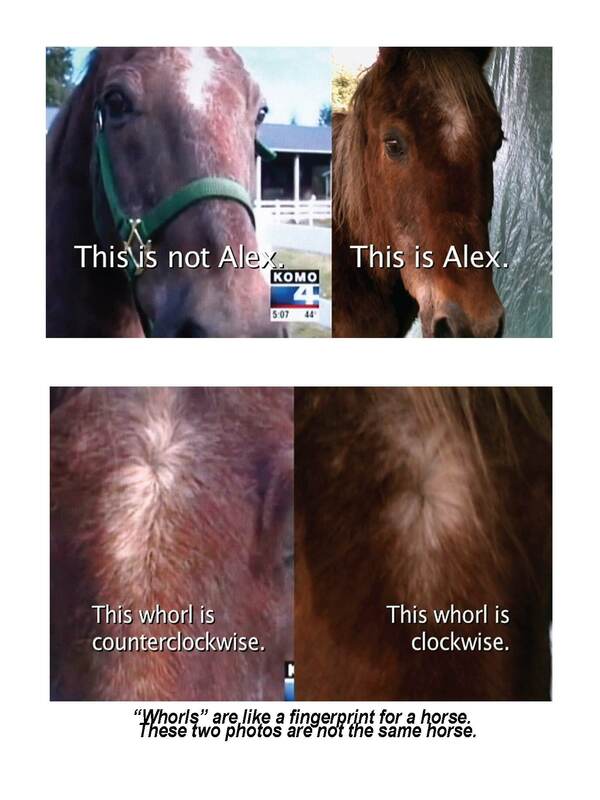 How to "Photoshop a horse for court. 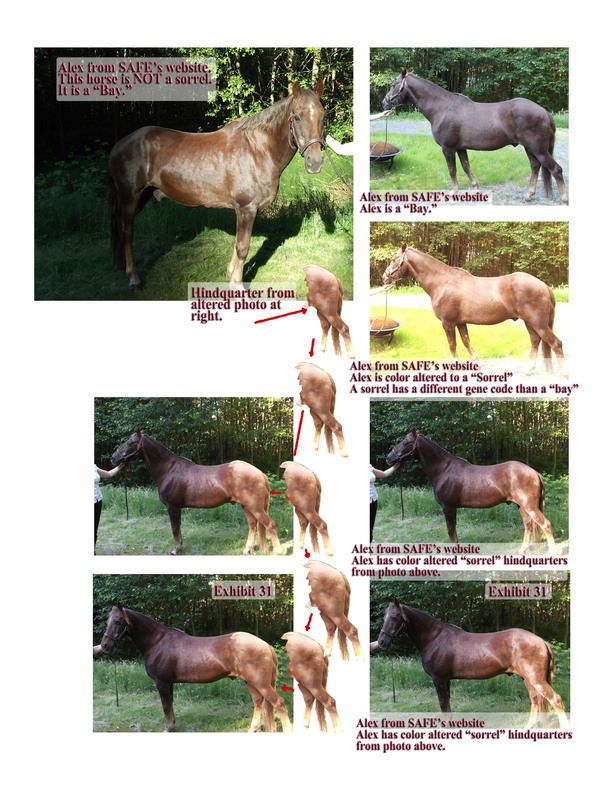 Below are the photos used in the Markley trial as the "After" horse. Documentary - "Mercury, A Slow Death..."
This documentary debuted in US Congress as a learning aid on the dangers of mercury dental amalgam in 2002. 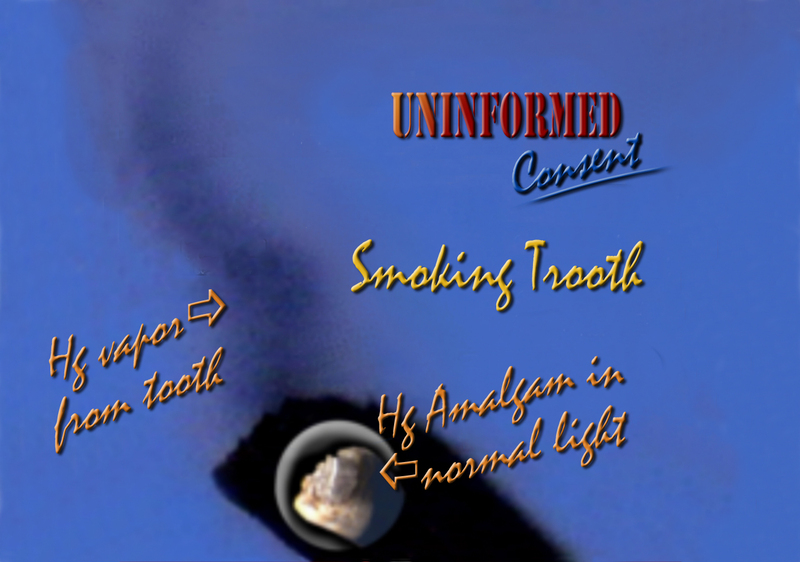 It has since gained international notoriety especially for the footage of the famous smoking tooth IE live footage of mercury vaporizing from a 50-year-old amalgam filling. It continues to enjoy airtime on Public Access and consumer demand. Viewing is a must have for anyone thinking of removing their mercury amalgam fillings. DVD include added bonus short - "Mr. Science & Jimmie." Docu-NEWS "What Really Happened at the IOM?" This is a full abstract collection of every scientist's presentation at the Institute of Medicines' Vaccine Safety Committee February 2004. Each menu is complete with the scientist's bio, conclusions and conflict of interests (some disclosed and some discovered later through research). Click here to go directly to On-Demond PPV Video. Copyright © 2003 UnInformed Consent. All rights reserved. Republication and redissemination of the contents of this screen are expressly prohibited without prior written consent.